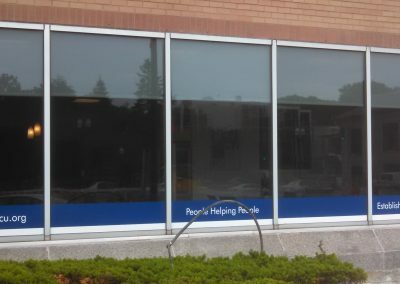 Poyant installed new channel letters and vinyl window graphics to update the existing location’s exterior image. 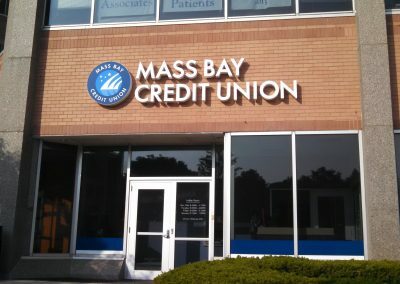 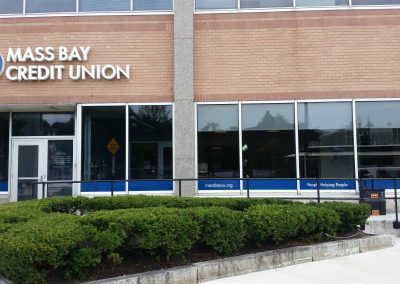 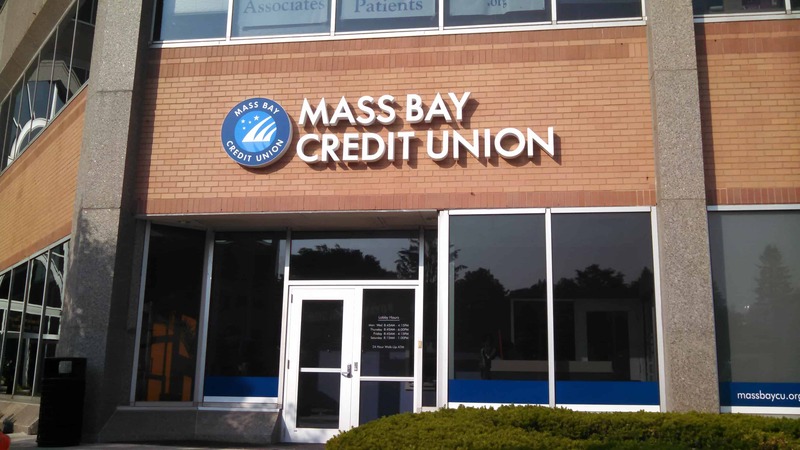 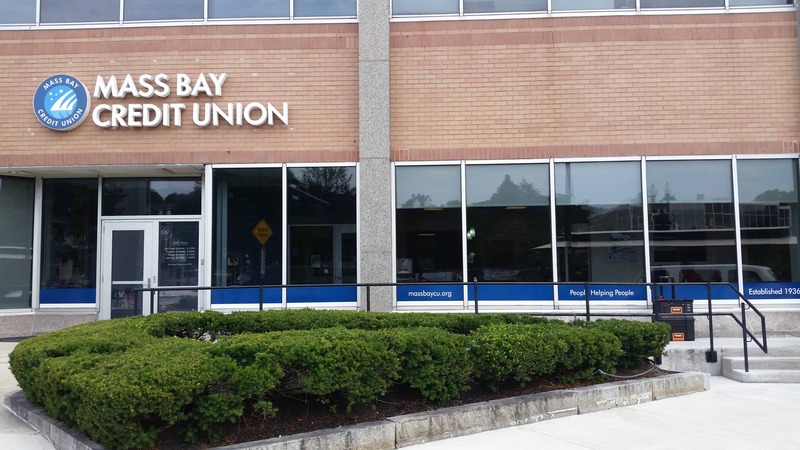 Poyant has worked with several other Mass Bay Credit Union branches throughout Massachusetts. 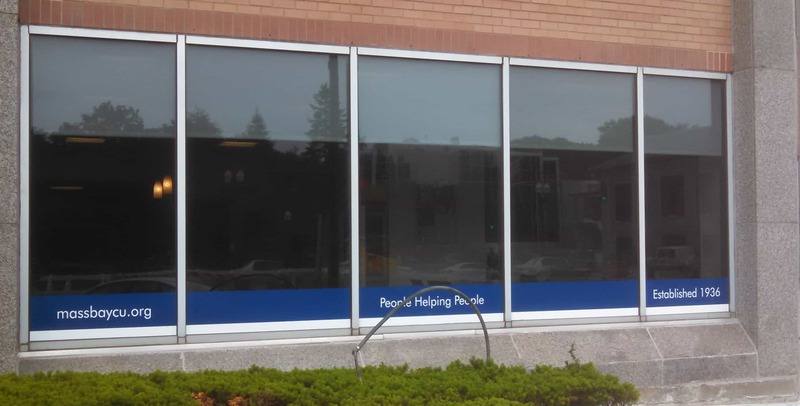 ® Copyright 2017 Poyant All Rights Reserved.